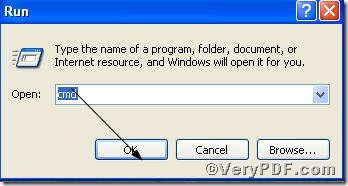 You can download http://www.verypdf.com/pdfinfoeditor/advanced_pdf_tools_cmd.zip here freely, a zipped package with little occupancy, after releasing it, you can fit pdf page width to the window of pdf reader. The process is clear, in an effort to assist you, the VeryPDF.com posted several pictures below. pdftools -i "C:\input.pdf" -o "C:\output.pdf" -q "FitH"
till now, you will find that the page with content magnified just to fit the width of page within the window. 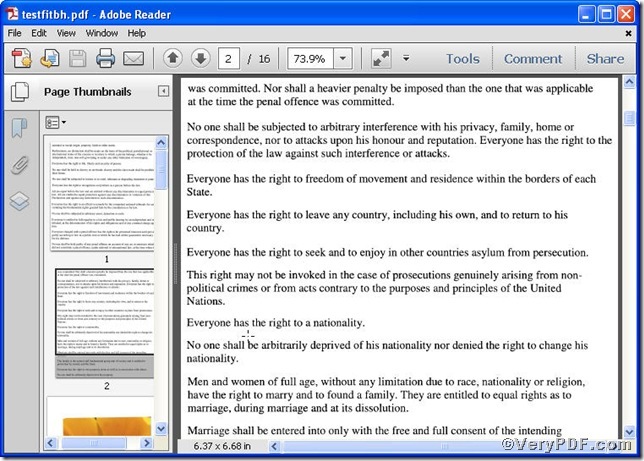 This proves that by using Advanced PDF Tools Command Line, you are allowed to fit pdf page width to the window of pdf reader successfully. 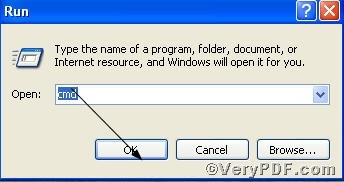 More command lines to edit pdf, you can refer to Advanced PDF Tools Command Line User Manual. How to change page orientation of PDF?